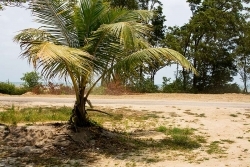 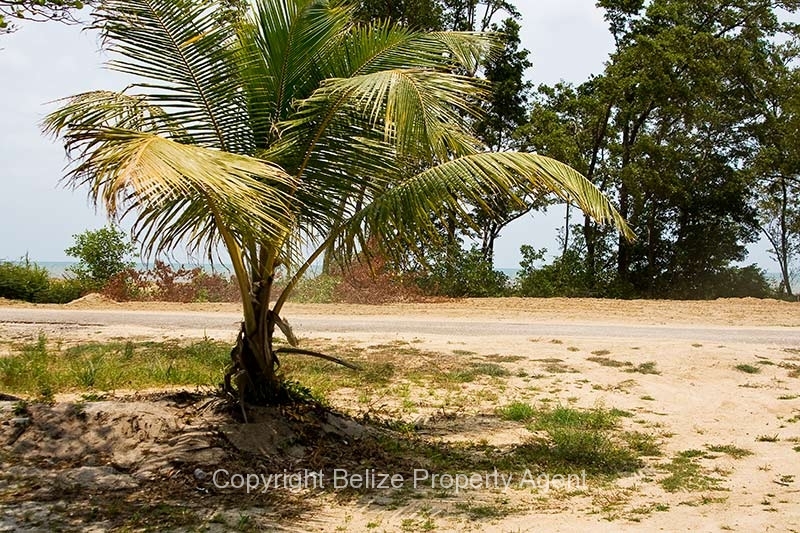 This is one of the last AFFORDABLE parcels of Belize real estate right near the beach for sale in this area! 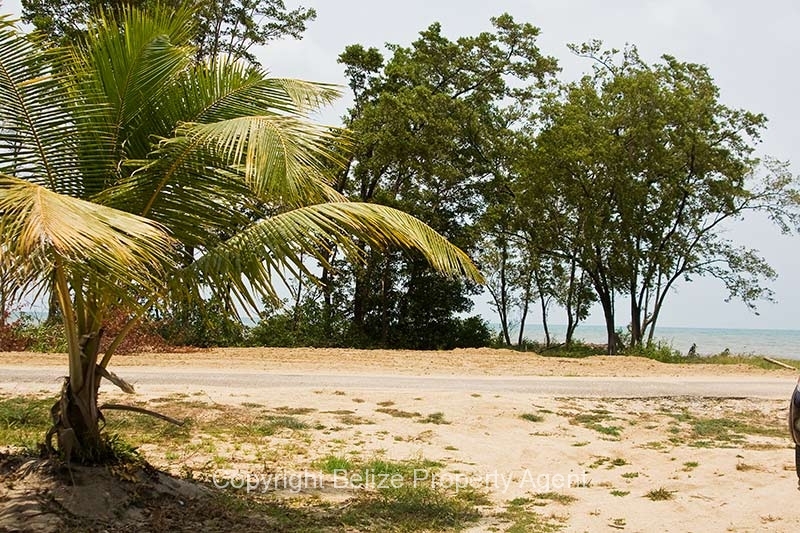 Development has started on a very large piece of beachfront just north of this lot and prices in the entire area are expected to climb as the development progresses. 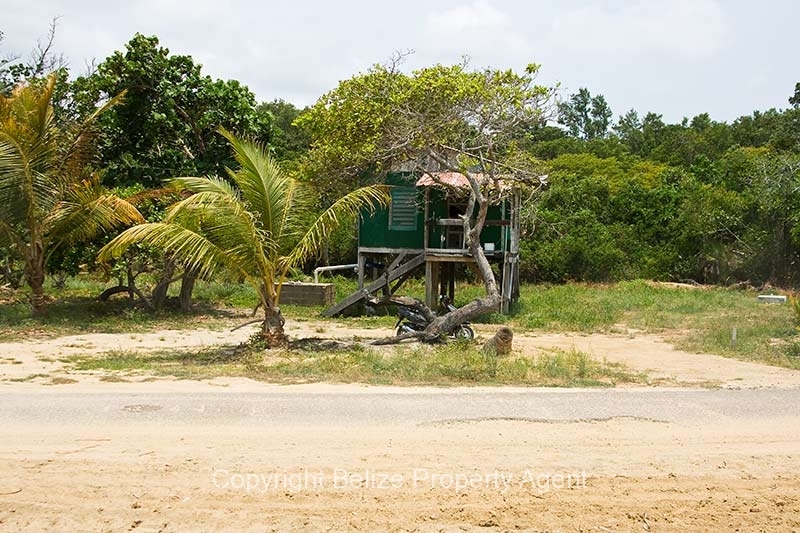 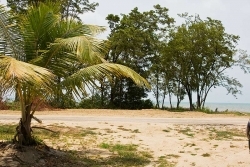 This beachview parcel of Belize real estate is about 70 feet by 120 feet and includes a small wooden structure which would be ideal as a temporary shelter as you build your dream house on the beach! 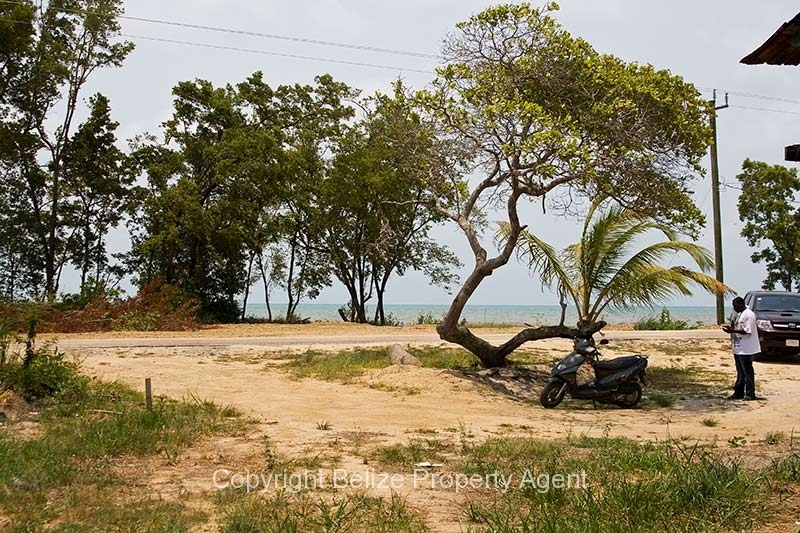 Power and water are available at the lot and the local regional airport and central town of Dangriga are only minutes away but the lot is far enough out of town to enjoy the peace and tranquility of a private beach!